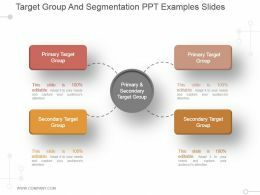 Presenting primary and secondary target groups powerpoint slide introduction. 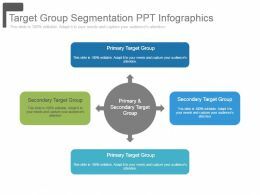 This is a primary and secondary target groups powerpoint slide introduction. This is a four stage process. 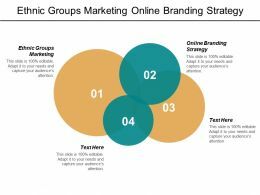 The stages in this process are business, marketing, strategy, target, planning. 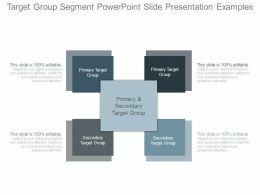 Presenting group facilitation skills example powerpoint slides design. 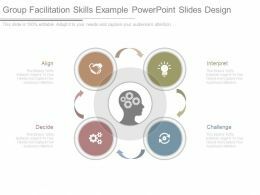 This is a group facilitation skills example powerpoint slides design. This is a four stage process. 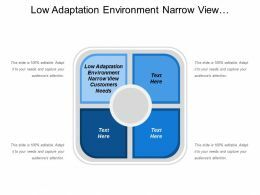 The stages in this process are align, decide, interpret, challenge. 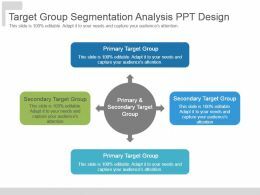 Presenting target groups powerpoint slide show. 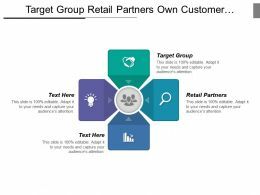 This is a target groups powerpoint slide show. This is a four stage process. 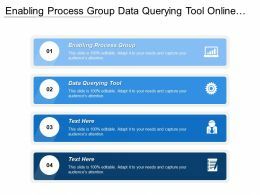 The stages in this process are analyses processes, target groups, create orders, deliver products. 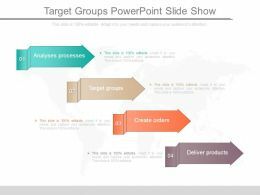 Presenting entrepreneur networking groups presentation powerpoint example. 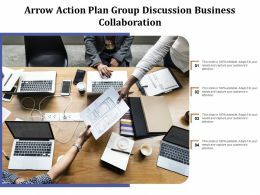 This is a entrepreneur networking groups presentation powerpoint example. This is a four stage process. The stages in this process are entrepreneurs, investors, lenders, entrepreneurs, experts. 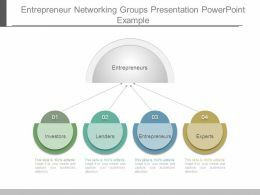 Presenting new entrepreneur networking groups ppt slide show. 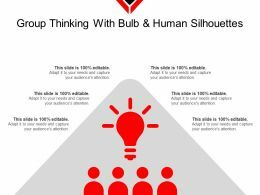 This is a entrepreneur networking groups ppt slide show. This is a four stage process. 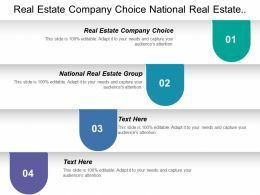 The stages in this process are investors, lenders, entrepreneurs, experts. 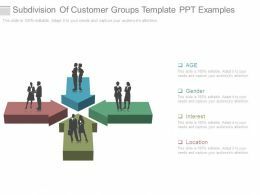 Presenting subdivision of customer groups template ppt examples. 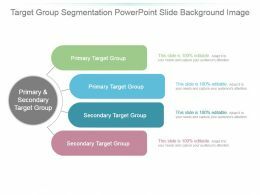 Presenting subdivision of customer groups template ppt examples. 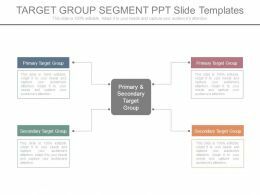 This is a subdivision of customer groups template ppt examples. This is a four stage process. 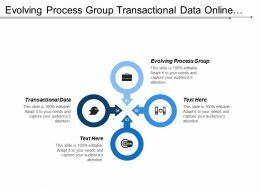 The stages in this process are age, gender, interest, location. 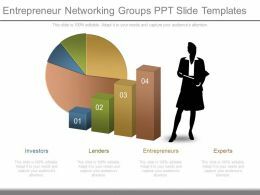 Presenting entrepreneur networking groups ppt slide templates. 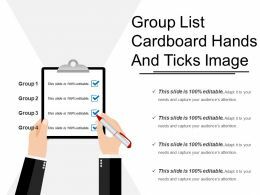 This is a entrepreneur networking groups ppt slide templates. This is a four stage process. 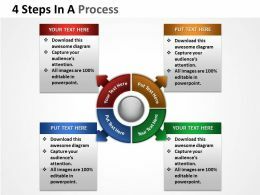 The stages in this process are investors, lenders, entrepreneurs, experts. 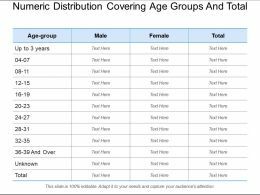 Presenting this set of slides with name - Numeric Distribution Covering Age Groups And Total. This is a four stage process. 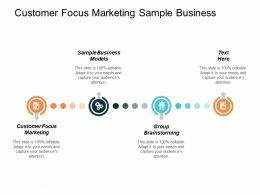 The stages in this process are Product Distribution, Distribution System, Numeric Distribution. 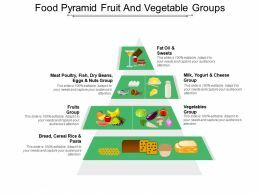 Presenting this set of slides with name - Food Pyramid Fruit And Vegetable Groups. This is a four stage process. 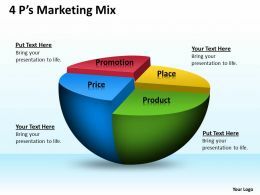 The stages in this process are Food Pyramid, Nutrition Pyramid, Diet Pyramid. 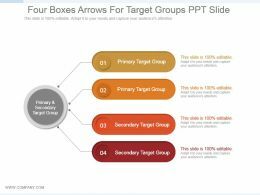 Presenting four boxes arrows for target groups ppt slide. 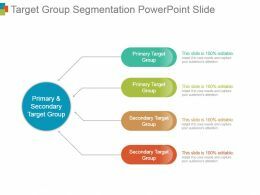 This is a four boxes arrows for target groups ppt slide. This is a four stage process. 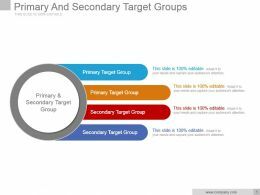 The stages in this process are primary target group, secondary target group, primary and secondary target group. 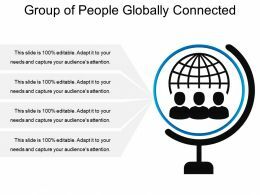 Presenting group of people globally connected. This is a group of people globally connected. This is a four stage process. The stages in this process are group of people, togetherness, crowd. Presenting leader presentation group following behind. 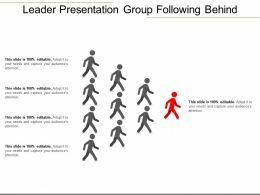 This is a leader presentation group following behind. This is a four stage process. 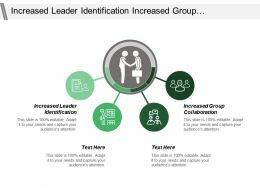 The stages in this process are leadership presentation, directionship outline, governship introduction. 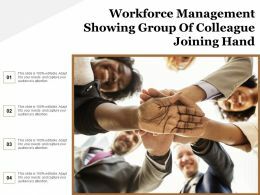 Presenting this set of slides with name - Commitment Showing Collaboration Between Group. This is a four stage process. The stages in this process are Commitment, Loyalty, Faithfulness. 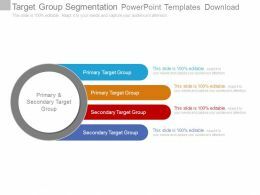 …group segmentation powerpoint slides design. 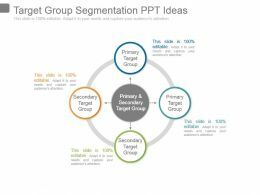 This is a target group segmentation powerpoint slides design. This is a four stage process. 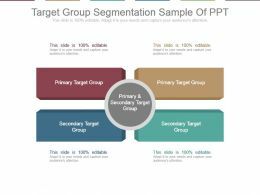 The stages in this process are primary target group, secondary target group, primary target group, secondary target group, primary and secondary target group. 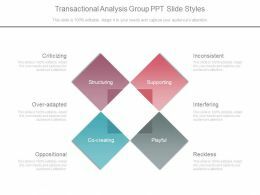 Presenting transactional analysis group ppt slide styles. 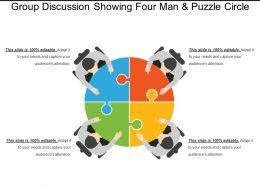 This is a transactional analysis group ppt slide styles. This is a four stage process. The stages in this process are criticizing, structuring, supporting, co creating, playful, over adapted, oppositional, reckless. 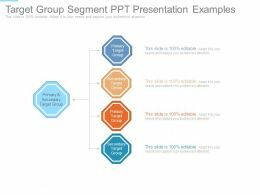 Presenting group companies presidents example of ppt. 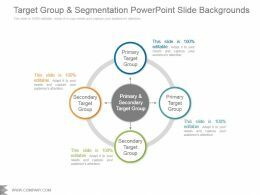 This is a group companies presidents example of ppt. This is a four stage process. 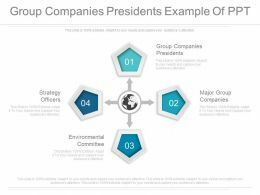 The stages in this process are group companies presidents, major group companies, environmental committee, strategy officers. 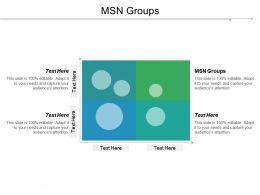 Presenting group team working and sitting icon. 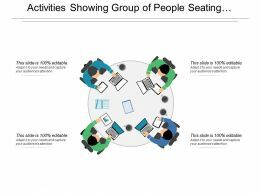 This is a group team working and sitting icon. This is a four stage process. 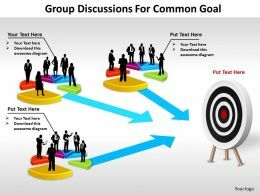 The stages in this process are group team, together, teamwork. Presenting group team community person in the middle. This is a group team community person in the middle. This is a four stage process. 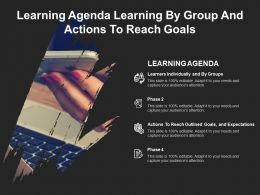 The stages in this process are group team, together, teamwork. Presenting group of people joining hands ethnicity icon. This is a group of people joining hands ethnicity icon. This is a four stage process. 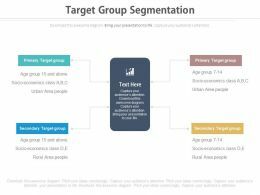 The stages in this process are ethnicity, ethnic group, ancestry. 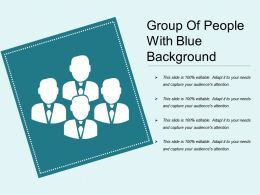 Presenting this set of slides with name - Group Of People With Blue Background. This is a four stage process. 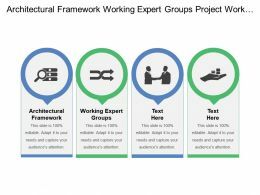 The stages in this process are Group Of People, Crowd, Work Together. 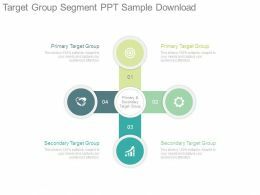 Presenting group relationship icon sample of ppt presentation. 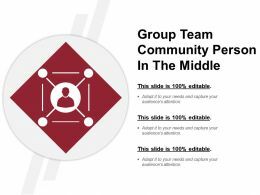 This is a group relationship icon sample of ppt presentation. This is a four stage process. 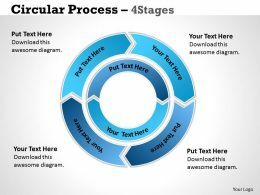 The stages in this process are relationship icon, bonding icon, handshake icon, engagement icon. 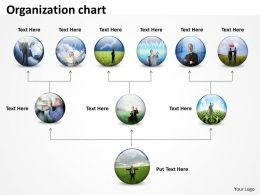 Presenting group of people with business professional icon. 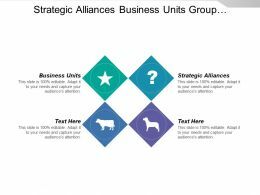 This is a group of people with business professional icon. This is a four stage process. The stages in this process are group of people, togetherness, crowd. 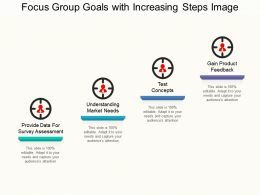 Presenting this set of slides with name - Focus Group Goals With Increasing Steps Image. This is a four stage process. 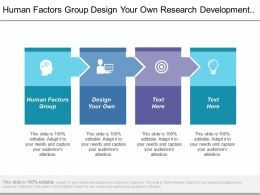 The stages in this process are Focus Group, Focus Team, Focus Member. 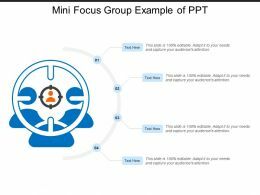 Presenting this set of slides with name - Mini Focus Group Example Of Ppt. This is a four stage process. 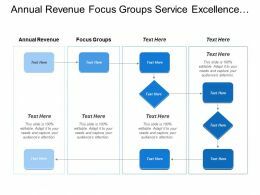 The stages in this process are Focus Group, Focus Team, Focus Member. Presenting group team three persons with tick in the middle. 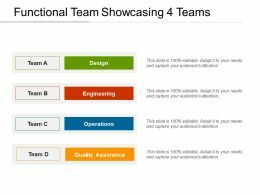 This is a group team three persons with tick in the middle. This is a four stage process. 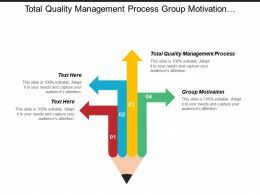 The stages in this process are group team, together, teamwork. Presenting group of people joining hands ethnicity icon with background. 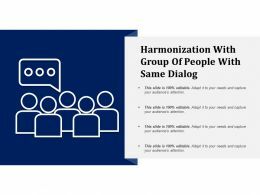 This is a group of people joining hands ethnicity icon with background. This is a four stage process. 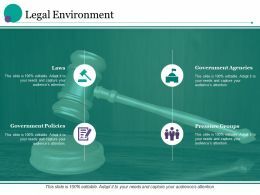 The stages in this process are ethnicity, ethnic group, ancestry. 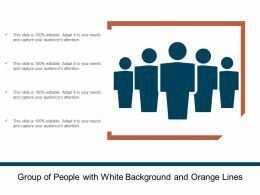 Presenting this set of slides with name - Group Of People With White Background And Orange Lines. This is a four stage process. 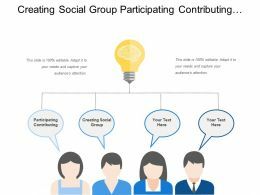 The stages in this process are Group Of People, Crowd, Work Together. 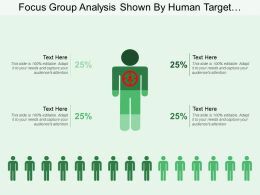 Presenting this set of slides with name - Focus Group Analysis Shown By Human Target Image. This is a four stage process. 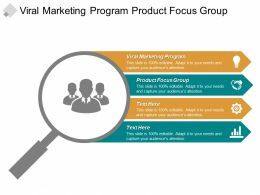 The stages in this process are Focus Group, Focus Team, Focus Member. 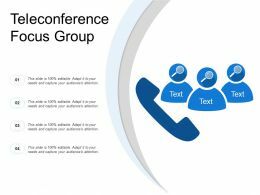 Presenting all hands meetings objectives support group help unity get together. 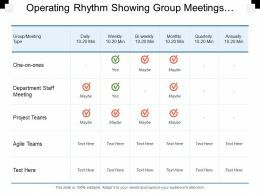 This is a all hands meetings objectives support group help unity get together. This is a four stage process. The stages in this process are all hands meeting, unity, group. 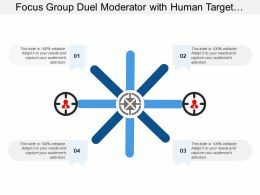 Presenting this set of slides with name - Focus Group Duel Moderator With Human Target Image. This is a four stage process. 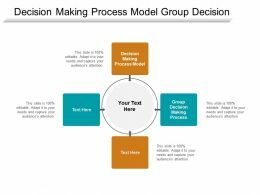 The stages in this process are Focus Group, Focus Team, Focus Member. 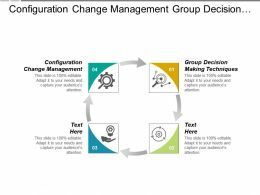 Presenting this set of slides with name - Harmonization With Group Of People With Same Dialog. This is a four stage process. 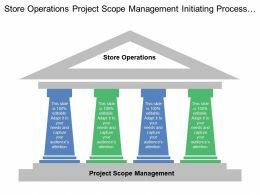 The stages in this process are Harmonization, Standarization, Redundant. 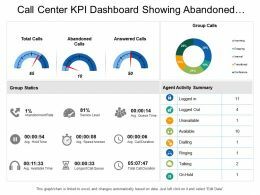 …and easy to secretive data realistic organization. Adaptable to wide screen see without the issue of pixilation. 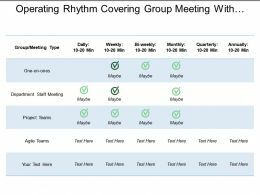 Coordinating outlines open with various hubs and stages. 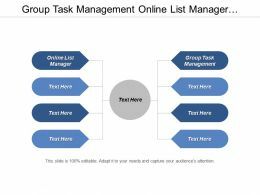 Appropriate for business arranging group, methodology experts, top managerial staff, and administration officials and so on. …quality of the images and the graphics. 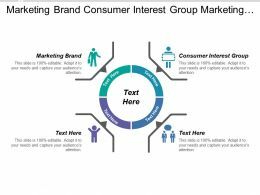 Empty background to add the content information. Edit the color theme and modify it as you like. 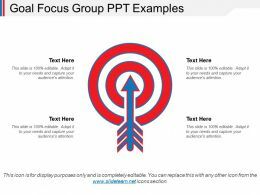 Offer to group or ungroup the objects for vivid message delivery. 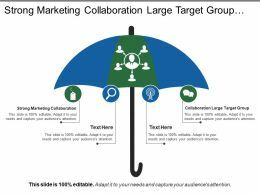 Valuable for the marketing professionals, business entrepreneurs and the global markets. 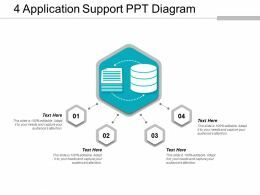 Presenting 4 application support ppt diagram. This is a 4 application support ppt diagram. This is a four stage process. 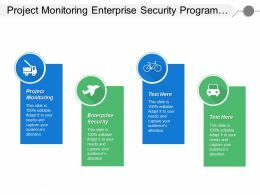 The stages in this process are application support, software support. Presenting this set of slides with name - Template 4 Ppt Icon Show. This is a two stage process. 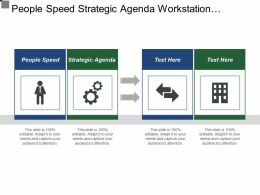 The stages in this process are Challenges, Solution, Business.